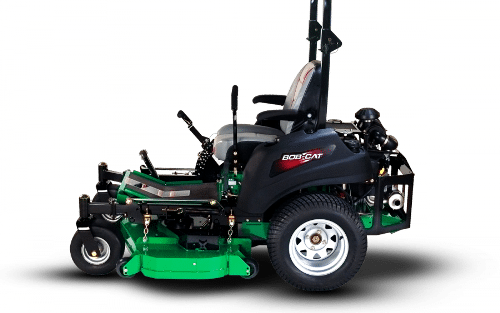 At Eagle Rentals in Statesville & Troutman, NC, we offer all types of lawn care equipment rentals. This makes it easy for you to update and modernize your landscaping without having to spend a fortune on expensive equipment and tools. One of the most common lawn care tools that you can rent is an aerator. This tool creates holes in your lawn, allowing air to flow through the roots and keep it looking healthier and fuller. Many people pay a lot of money for regular aeration services, but renting the machine that does it is a much more economical solution. Another commonly rented piece of lawn equipment is a lawn mower. During the colder months, your lawn won’t require mowing as regularly, so it can save you a lot of money to simply rent a machine as needed, instead of paying for a brand new mower and spending money on regular repairs and other necessary maintenance. You can also check out a selection of edgers and trimmers, which allow you to keep a neatly manicured lawn without requiring too much work on your part. No matter what type of lawn care equipment rentals you need, our expert technicians can help you find something that will help you to get the job done correctly. Many tools are specific in what they can do, so you don’t need to spend a lot on purchasing a huge collection of tools. Instead, allow our team to perform the maintenance and keep them running smoothly, so you can rent with confidence knowing they are in excellent condition.